Wake up early morning to the sunrise over the Barefoot Marina. 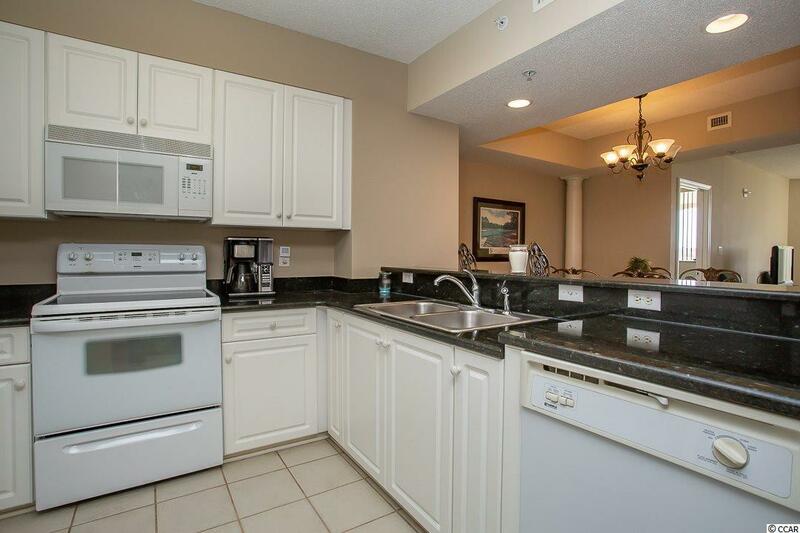 Great 3 bedroom, double master suite condo in the very desirable North Tower of Barefoot. 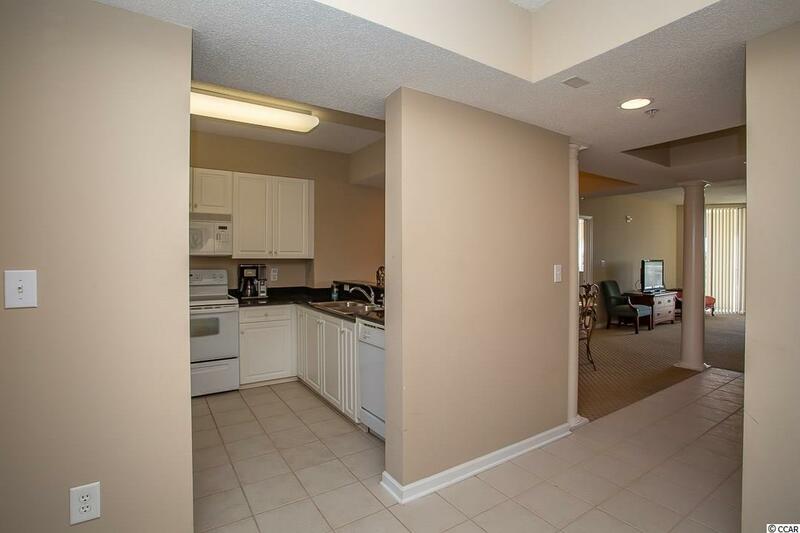 This condo offers great views, granite countertops, and three sliders to the huge balcony. Storage and much more. 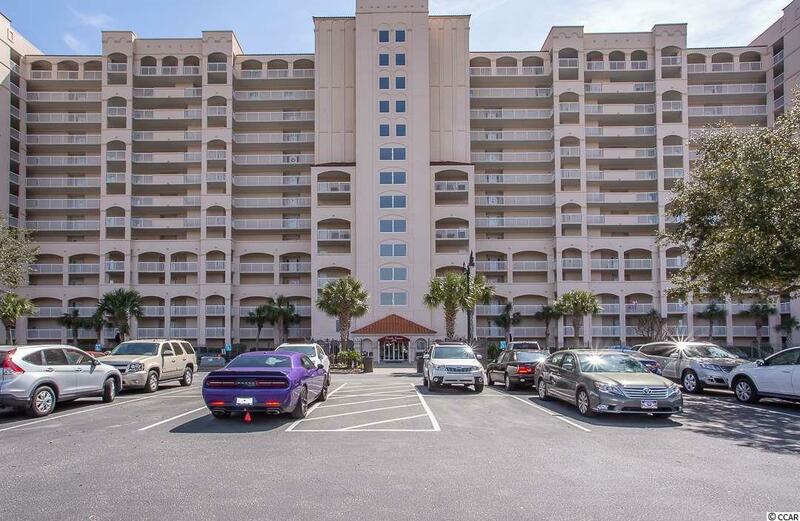 Barefoot offers restaurants, 4 championship golf courses, largest saltwater pool in Myrtle Beach, urgent care and more. 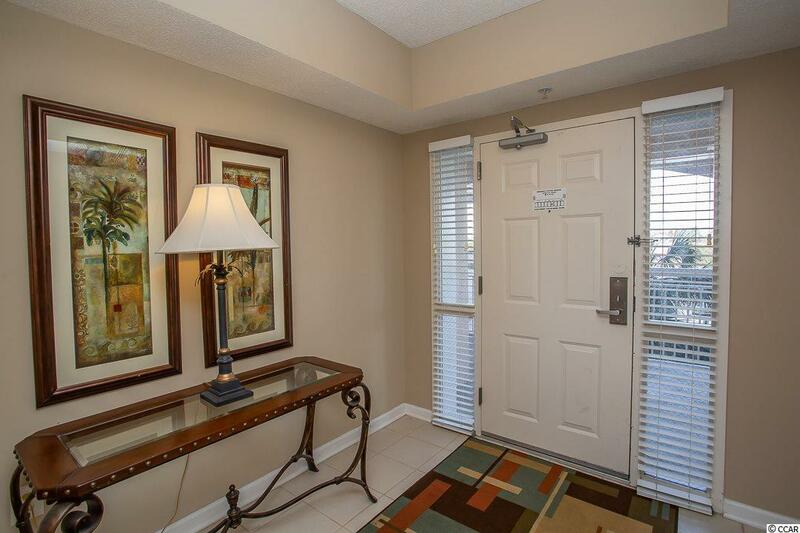 The resort that offers it all!